County Executive Mark C. Poloncarz has scheduled a big day for Wednesday – his annual State of the County address and a major fundraiser immediately afterward. Hundreds of guests have been invited to attend Poloncarz’s Wednesday speech, which has become an annual rite of government and allows the county executive to present goals and objectives for the coming year. But it assumes added significance in an election year as it can take on political overtones and become a focal point for the developing campaign. 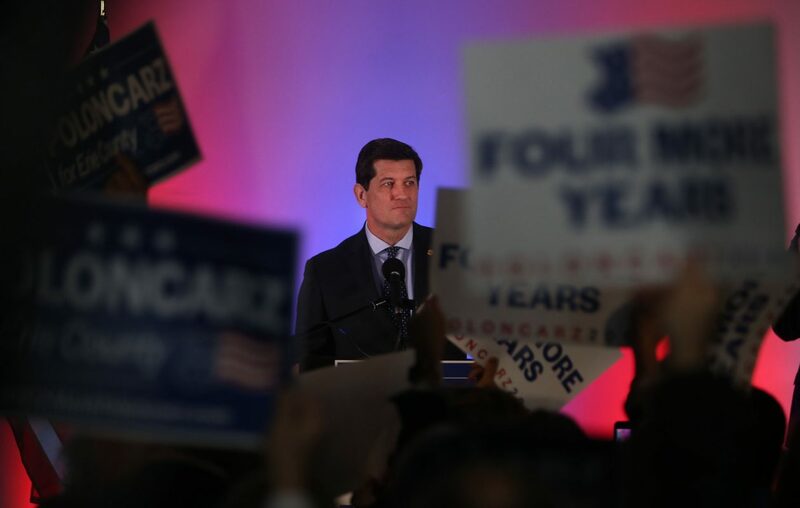 Poloncarz said he even returned a donation several years ago from a major Buffalo law firm because it was merely being considered for a county contract.